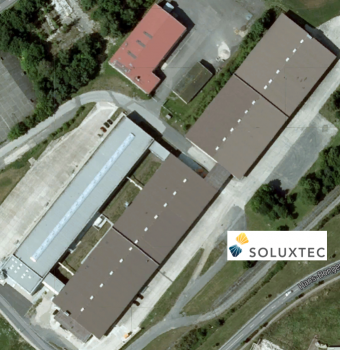 Note: Your Enquiry will be sent directly to Soluxtec GmbH. Many years of experience within the photovoltaic industry and a high skilled crew as well as newest machines provide the basis for the production in Germany as a location for business – "Made in Germany". At the production site in Bitburg an experienced team guarantees a consistent and premium quality of all products.